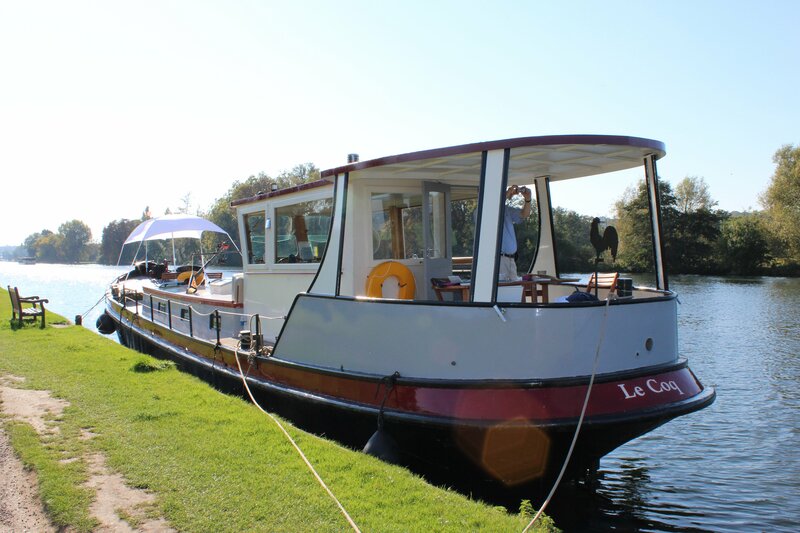 Each art cruise starts at around 9.30am and returns at approximately 5pm. As the Barge is fully equipped there is no requirement to return to shore during the day. You may however, choose to spend some time painting from the outside seating so please bring clothing to match the weather forecast and we do ask that you wear soft soled flat shoes. Please telephone us on 01628 474960 for further cruise dates or dates for group and club bookings.